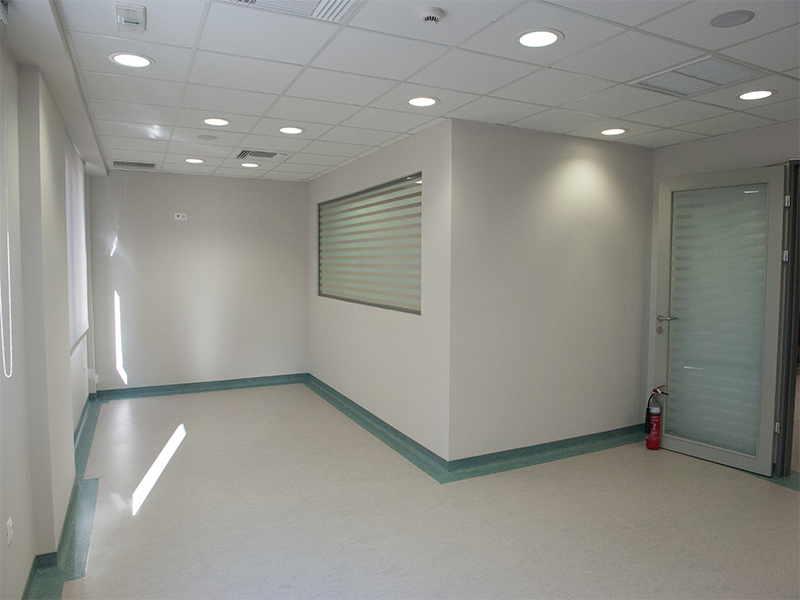 The One Day Clinic “Nikos Kourkoulos”, an indispensable part of the "Agios Savvas" Cancer Treatment Hospital in Athens, is comprised of 6 floors, a ground floor and 3 basements, with a capacity of 46 beds, covering a total area of 4.000 sq.m. 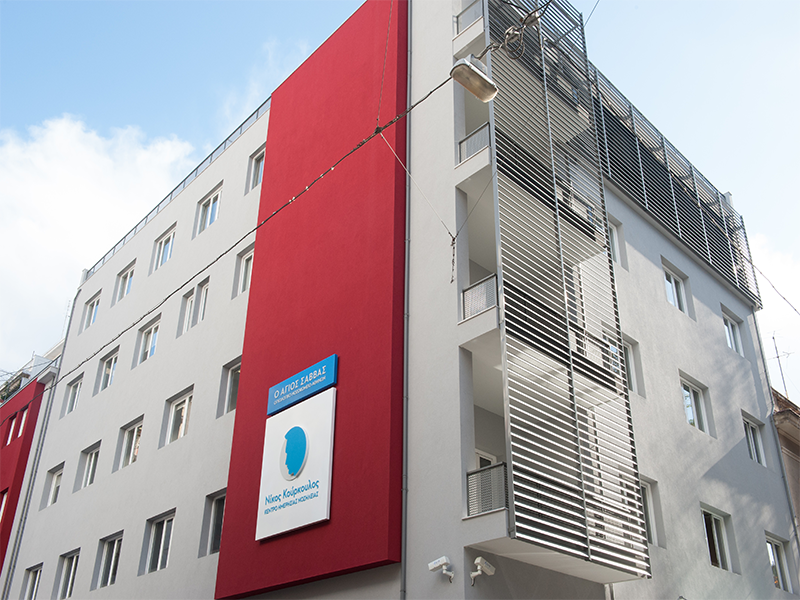 The Clinic is housed in the former 6th Oncology Hospital of the Greek Social Insurance Institute (IKA), located near Alexandras Avenue at Asopiou and Paraschou St., which, with the funding support of Mrs. Marianna Latsis, was renovated and fully equipped according to specifications meeting the functional requirements of a modern Outpatient Centre. 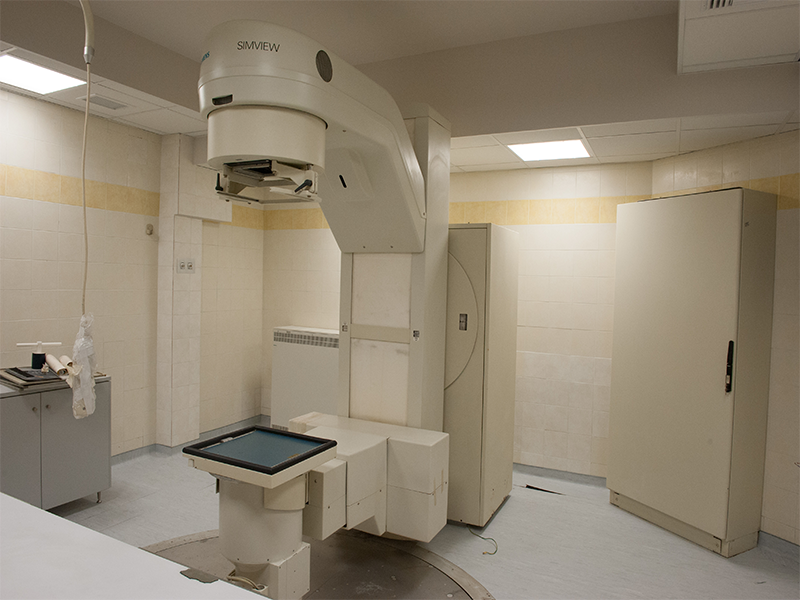 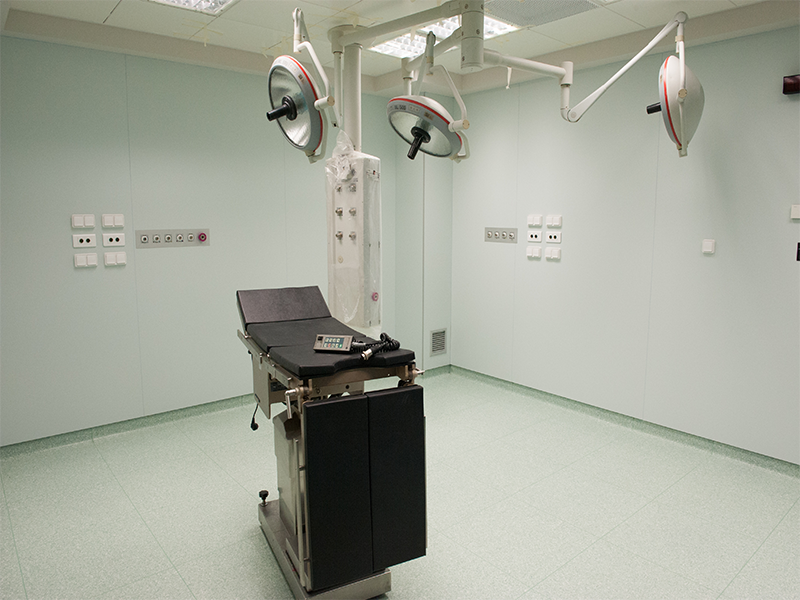 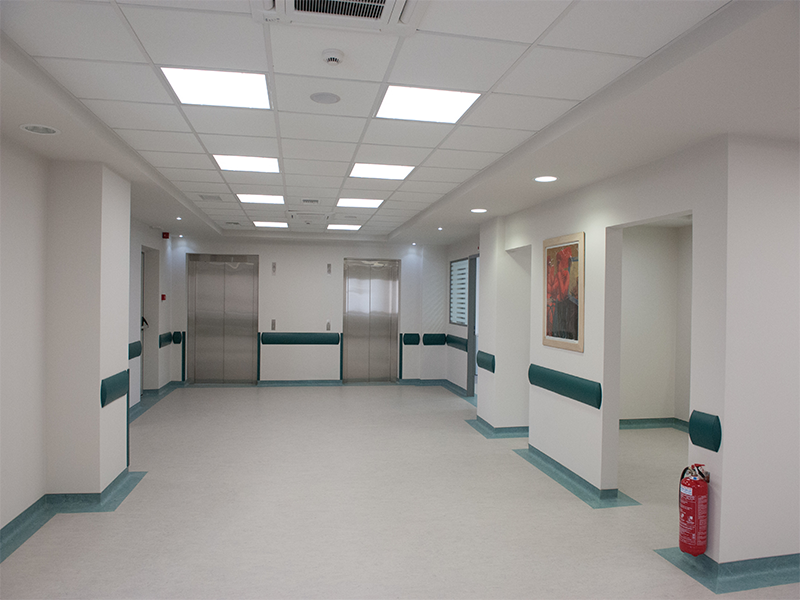 The aim is to upgrade the patient care facilities and optimize the efficiency of the medical and nursing staff. 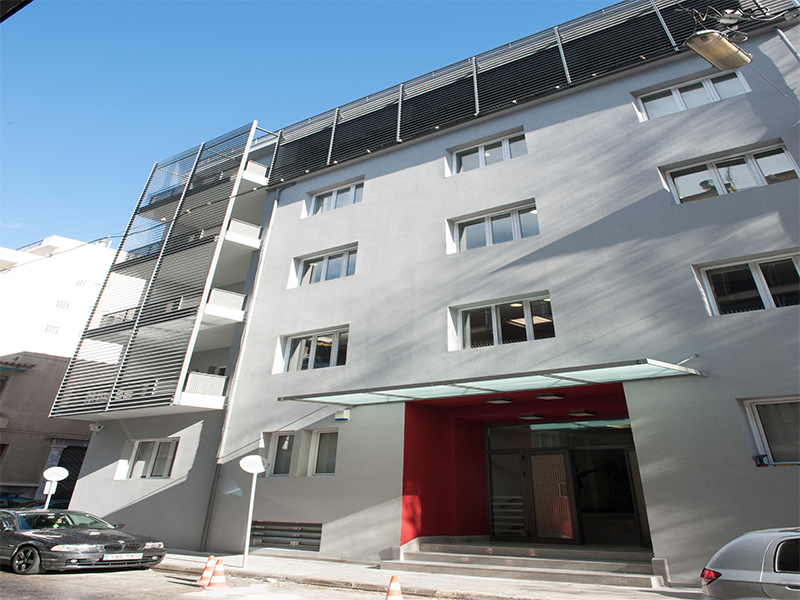 • Minimal disruption of retained building components due to new projects or necessary reconstructions / extensions and repairs, as well as the utilization of existing routes and network transits. 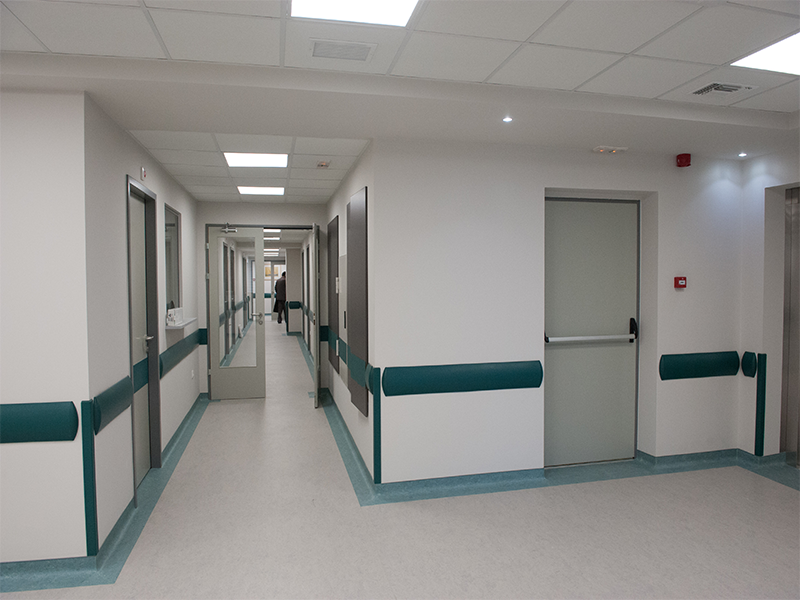 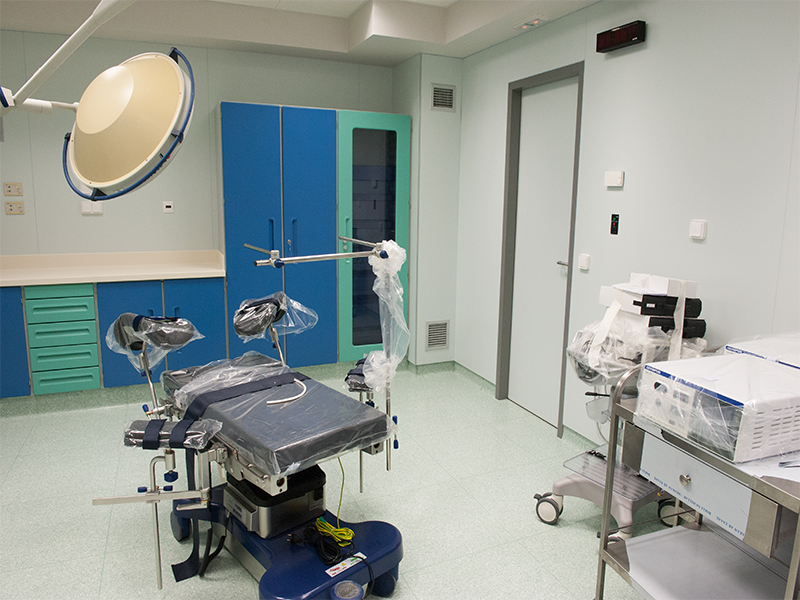 • The security of the building, the persons (personnel, patients and visitors) and the equipment from the operation of the electromechanical installations, taking into consideration the importance of the space and the special equipment. 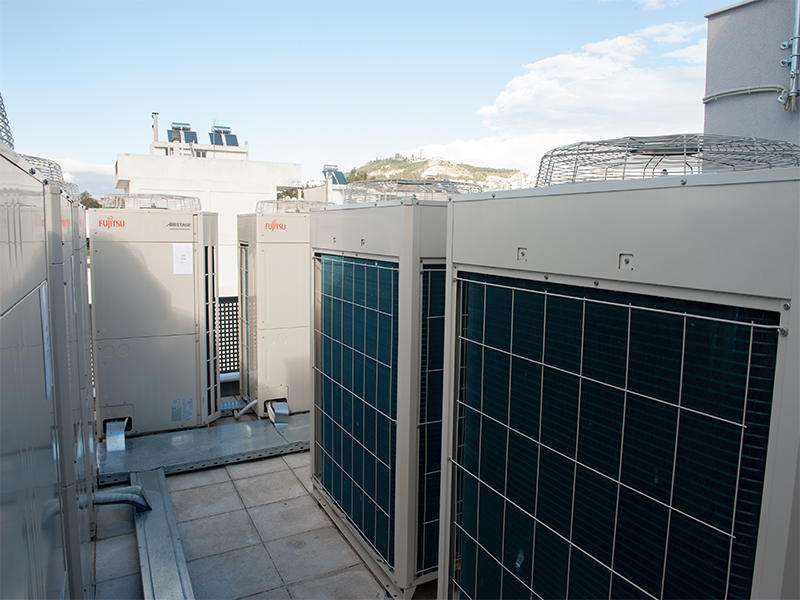 • Easy access for construction, maintenance and remediation of possible future problems of both the central and peripheral equipment and networks and the optimal cost-effectiveness of the operation of the E / M installations.